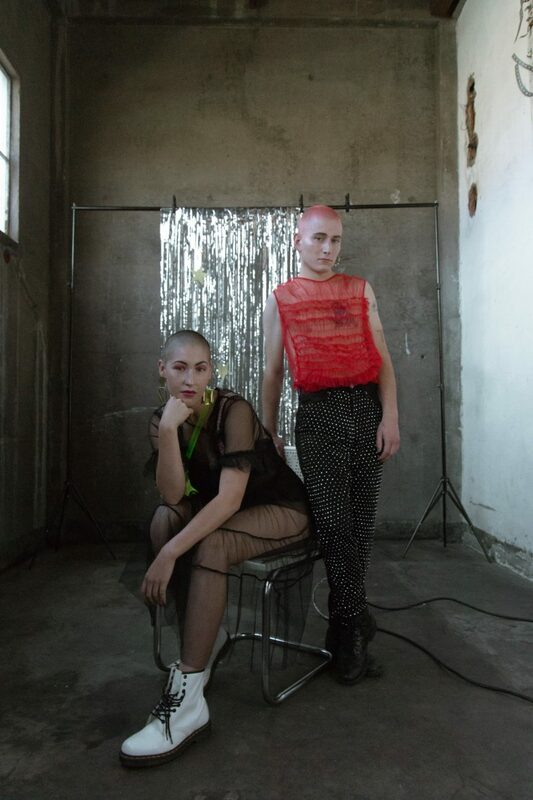 Ariana is a photographer and stylist from San Diego represented by Adolescent Content, check out her last work about concept spurred from her observations of the underground punk scene in San Diego amongst youth culture. “The idea for this concept spurred from my observations of the underground punk scene in San Diego amongst youth culture. Though punks have typically be given a harsh or aggressive persona from mainstream media, I have seen so many youthful audiences and musicians within the scene showcase themselves to be inclusive, fluid and queer. 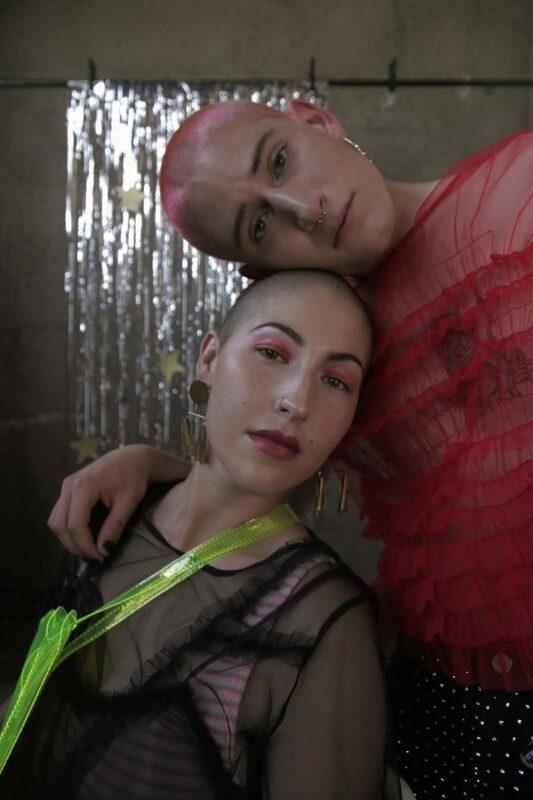 In opposition to their personalities, the punk kids in San Diego are still presenting themselves as punks in dark clothing and with shaved heads, reminiscent of skinheads and other like-cultures. From this, I came up with the idea for Femme Punk. 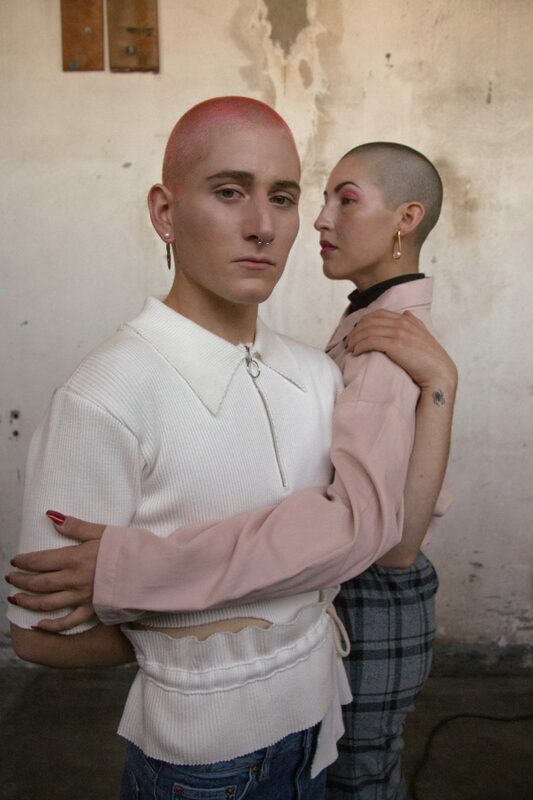 It was my goal to feature two androgynous models who possess similar features to each other. 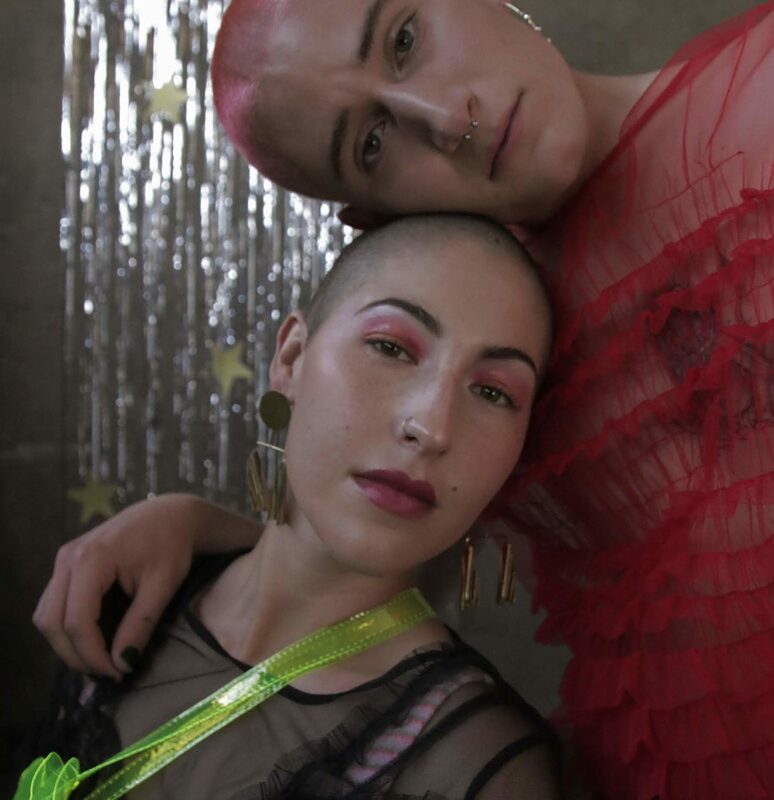 The mix between idealistic punk looks with feminine touches and ensembles that make them genderless is to communicate the juxtaposition within the scene that I have encountered personally here in San Diego. 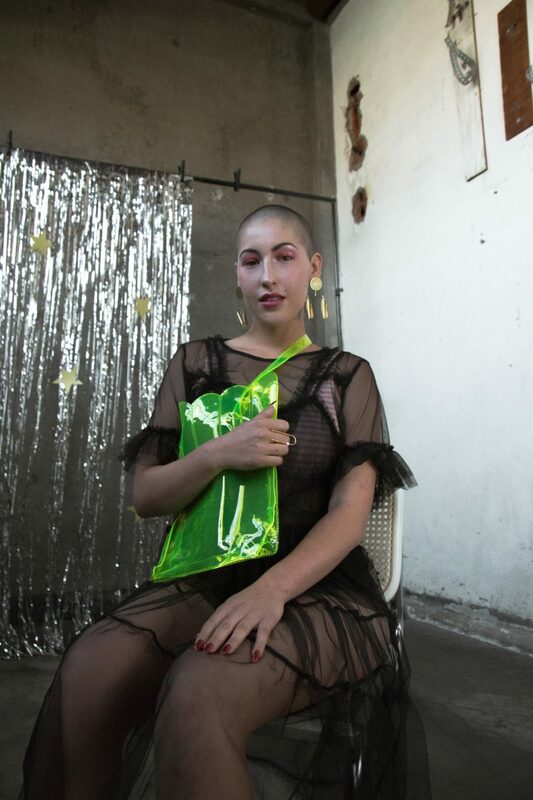 In addition, the interactions between the models are a mixture of strong and intimate to further display both the soft and harsh qualities that I have experienced in the punk community.”- Ariana Velazquez.